The Friarage Tackle and Bait Shop Project. 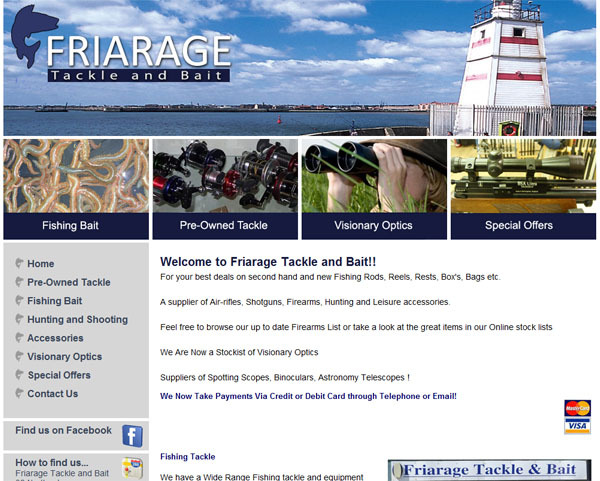 Our Latest project was to update the website of The Friarage Tackle and Bait shop. 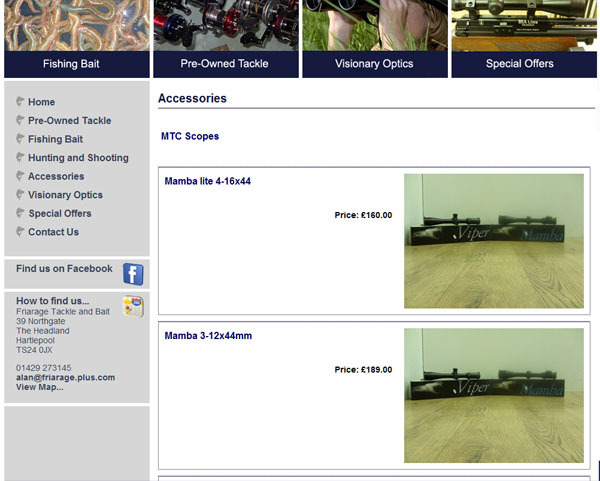 They are fishing and shooting shop based in Hartlepool in the North East. 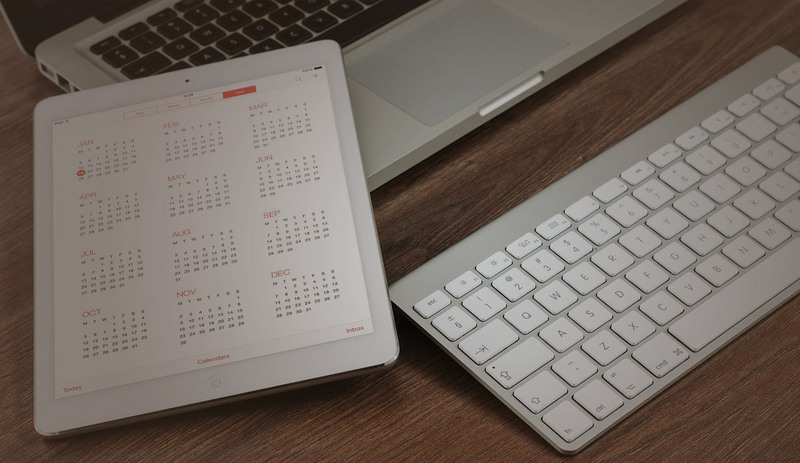 The brief was to expand and bring up to date their old website and also make it easier to update the site with new products and offers. 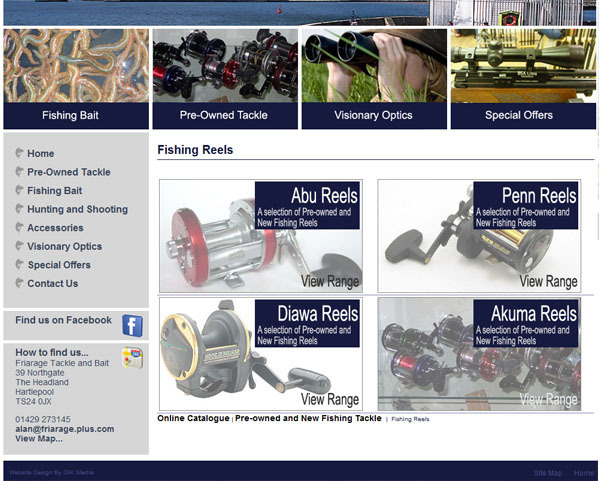 We took their original site updated the design and also included links to social media sites. 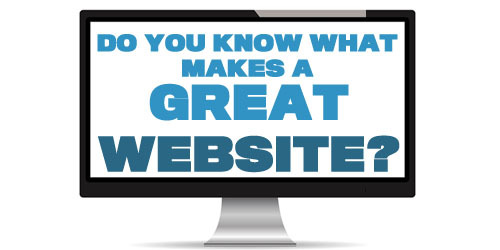 We included a Content Management System (CMS) On the website to make it easier for the client to maintain the website.